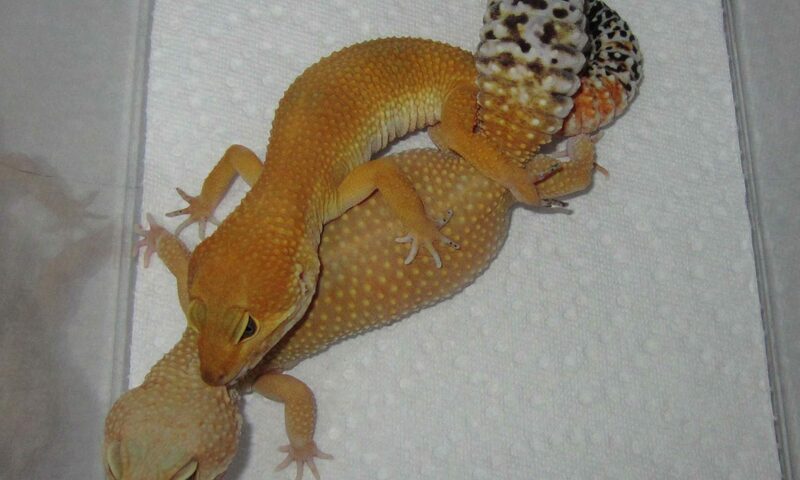 This is a commonly asked question among leopard gecko hobbyists. 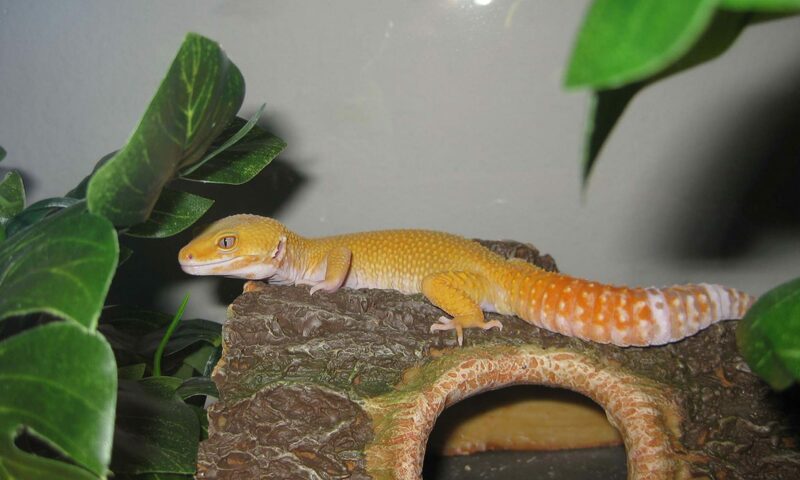 People often ask, “should I get calcium with D3 or without?” Or, “what leopard gecko vitamin supplements should I buy?” Also, “how to dust insects with multivitamin powder?” Before we start, understand that there’s not just one right way to supplement. 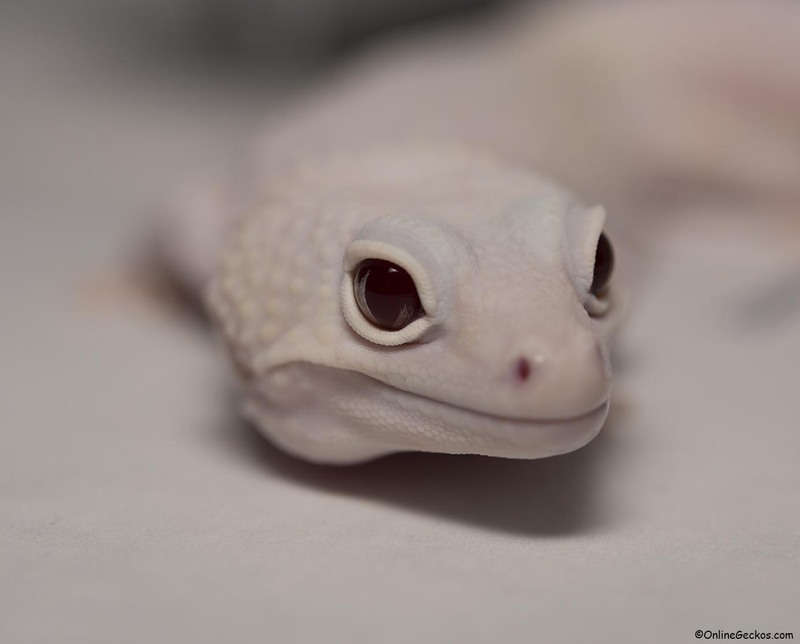 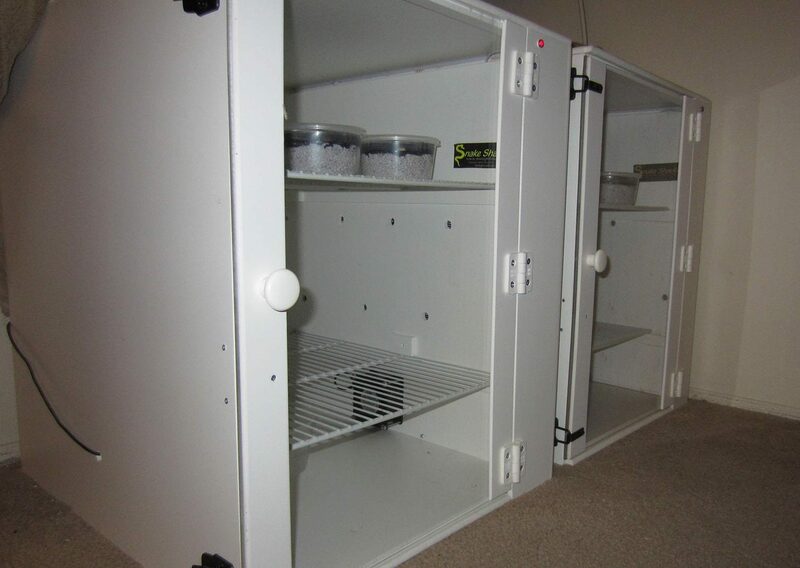 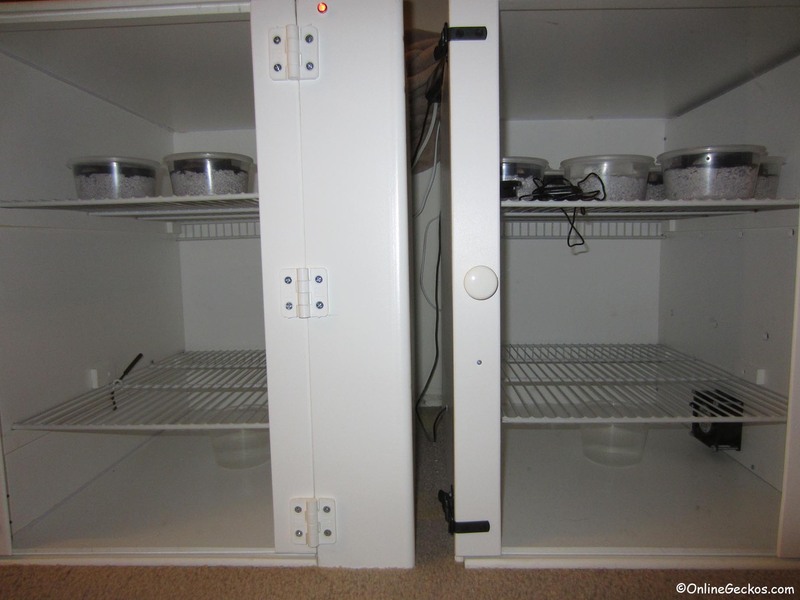 However, we will go over the most common methods that should work for all general gecko hobbyists and breeders.